Peter Major was born in Vancouver, British Columbia on 16 May 1955. His family moved to Kellogg, Idaho, the ‘silver mining capital of the world’ in 1961, where Peter grew up and worked through 1981. Peter graduated from Montana School of Mines in 1981 and came to South Africa in Jan 1982 to work for Harmony Gold Mine. He completed his South African Mine Manager’s Certificate, an MBA from UCT and thereafter worked as a consultant and as Marketing & Training Manager for Eimco Mining Machinery SA. Peter began his investment career with Allan Gray in 1989 as a gold mine analyst. He then spent 10 years as mining analyst & fund manager at Nedcor Investment Bank where he won 2 Raging Bull Awards, 1 ‘runner up, and was South Africa’s Top Fund Manager 2 other years. In 2001 as CIO he set up HBD Asset Management with Mark Shuttleworth, with assets of $530m growing to $1.5bn by 2005. 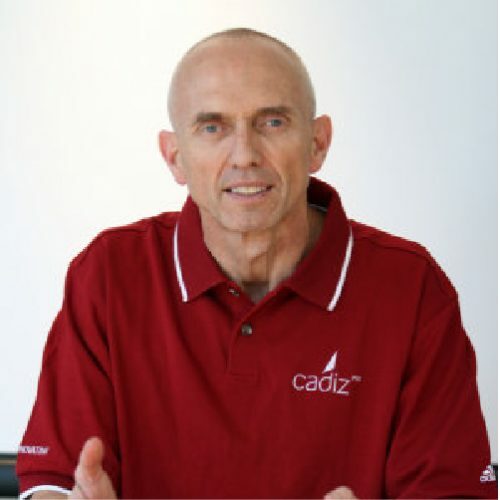 In 2006 Peter joined Cadiz where he is Director: Mining, focusing on Private Equity, Capital Raising and M & A activity in the Mining & Resources sector.